Henry Ridley entered the 7th Hussars from the Royal Military College. He held the post of regimental adjutant for 5 years and adjutant at the Cavalry Depot for another 5 years. In 1896 whilst the regiment were in Capetown he was part of a detachment of 3 squadrons that was ordered to deal with the Matabele rising. 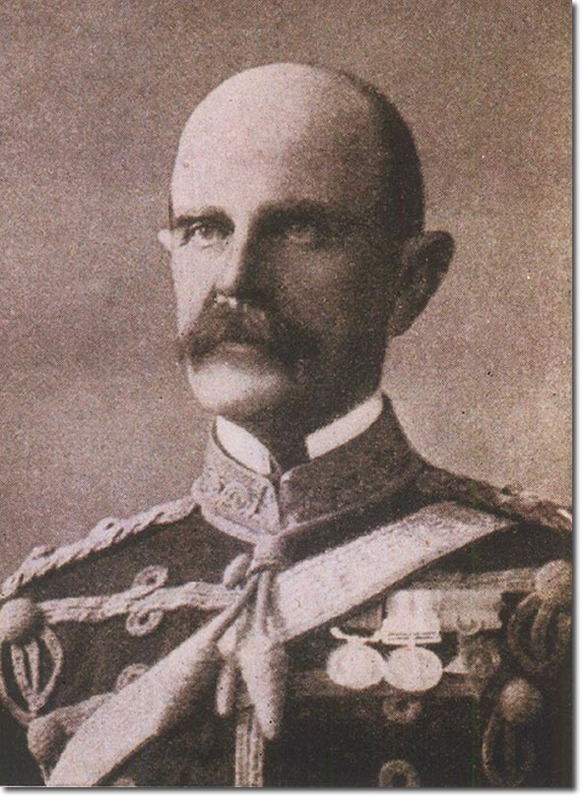 He was second in command of Baden-Powell's column in this operation, commanding various detachments of his own and was responsible for the destruction of Monogola's Kraal with 37 cases of dynamite.